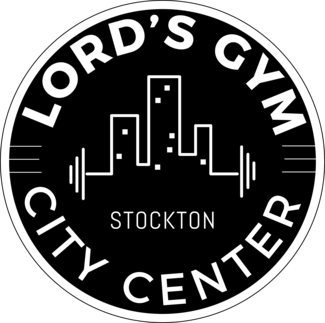 The Lord’s Gym City Center (City Center) exists to build strength for our community by igniting possibilities for youth living in the San Joaquin County. Within our first year of operation, we sponsored the memberships of over 2,000 local youth, and now we want to share the benefits of this membership with all active youth and their parent/legal guardians. The City Center provides a series of programs dedicated to helping ignite opportunity for youth (13-17). Each of these will provide hands-on training in essential skills such as technological resilience, healthy communication, problem-solving, and community enhancement. Regardless of background, there is a place for everyone at the City Center, and we’re excited to share why our memberships are crucial for youth living in our community. Due to the number of youth sign-ups we receive on a weekly basis, all active youth must attend this mandatory orientation with their parents/legal guardians for membership continuation. Any youth who signed up within the last 30-days must attend this orientation if they wish to extend their membership.